The stoves below are the latest results from our investments in innovation. 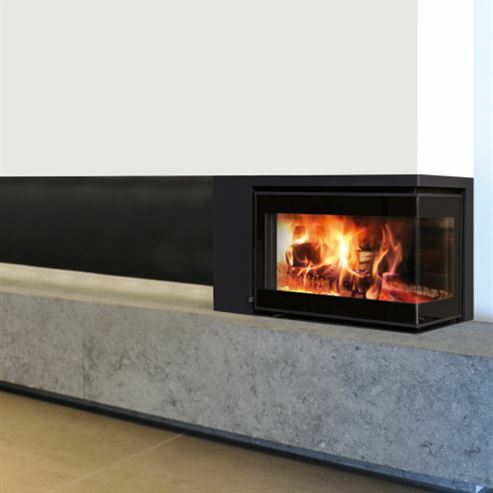 In addition to a primary and a secondary one combustion process, these stoves alson have a tertiary proces. 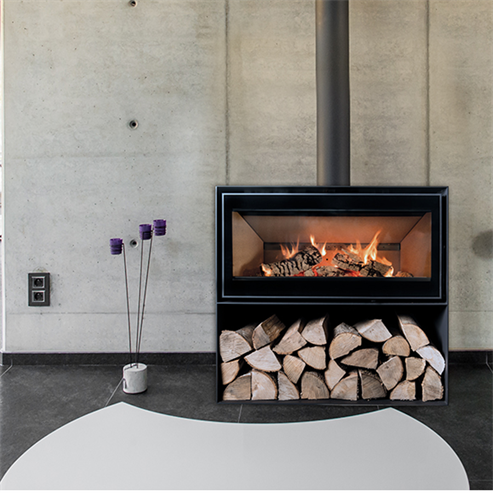 An additional air intake ensures optimal wood combustion. Not only does this tertiary heat noticeably increase efficiency, but it also ensures that hardly any hazardous substances are emitted. In addition, the glass panes are kept clean because, as a result of the improved combustion and also thanks to the integrated airwash system, less ash is produced. This system draws in cold air from outside and uses it to clean the inside of the glass. 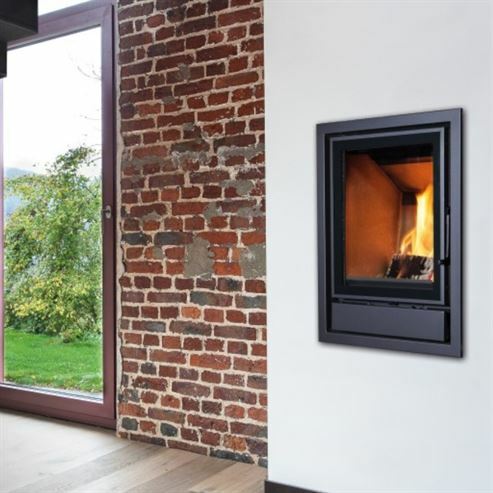 The advantages are huge: more heat with less wood, practically neutral environmental impact, and self-cleaning glass panels, to name just a few. 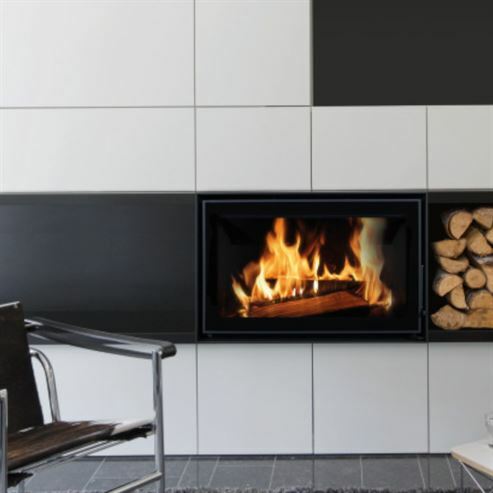 These stoves are enormously popular in both new-build and renovation projects.